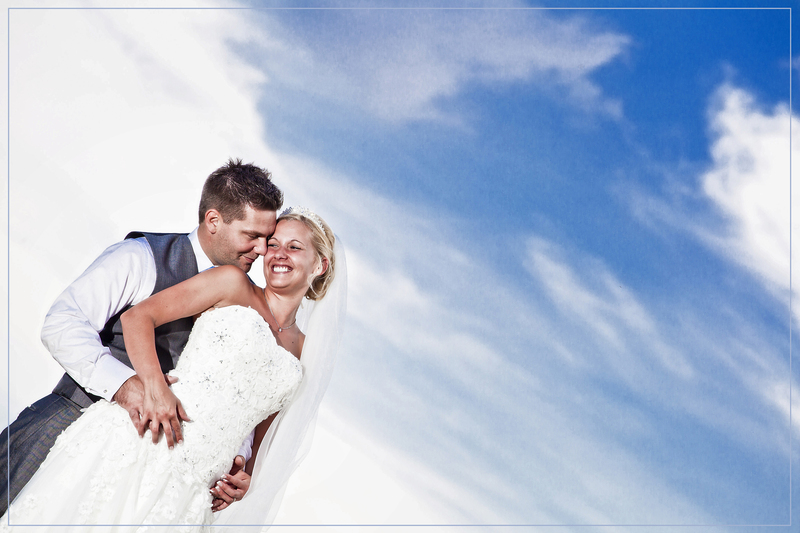 Choosing your wedding photographer can be easy for some yet hard for others. Many factors come into play such as trust, reputation, image quality, cost and much more. Photogenick Photography has established a valuable reputation throughout the Yorkshire wedding scene as a trustworthy photographers who regularly stays in touch with bride and grooms after their weddings to be on hand to quickly and efficiently help with any aspect of their wedding aftercare or just to stay in touch on a more friendly basis. Photogenick Photography also prides ourselves on creating quality modern images at a price which is not only highly competitive but gives excellent value with unrivaled care for our clients. 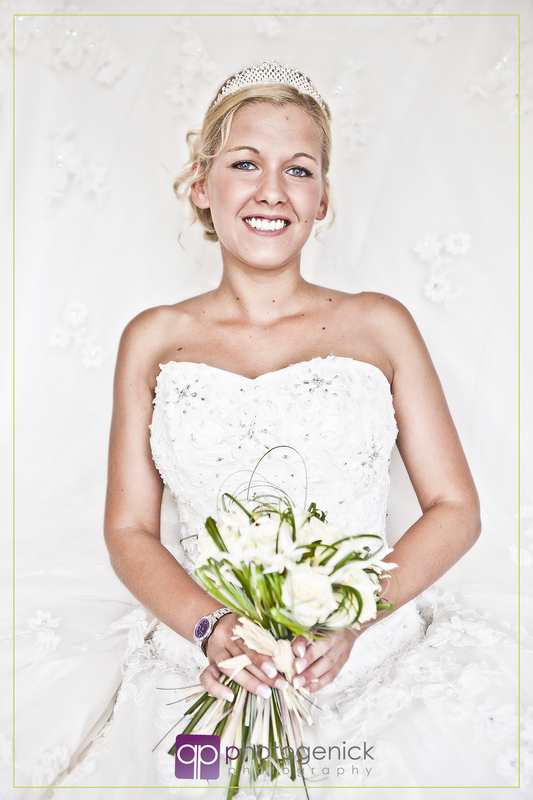 Photogenick Photography are also qualified members of the SWPP and we are also fully insured!!!!!!! 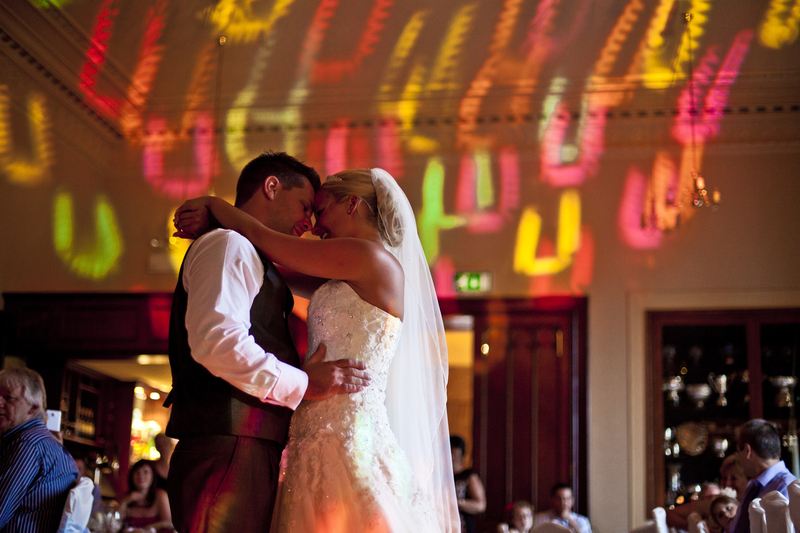 Wedding photographers in Rotherham, South Yorkshire, Yorkshire and beyond. Click here to be directed to our messaging service and also to arrange your free no obligation pre-wedding meeting at our studio in Thorpe Hesley/Wentworth Rotherham.